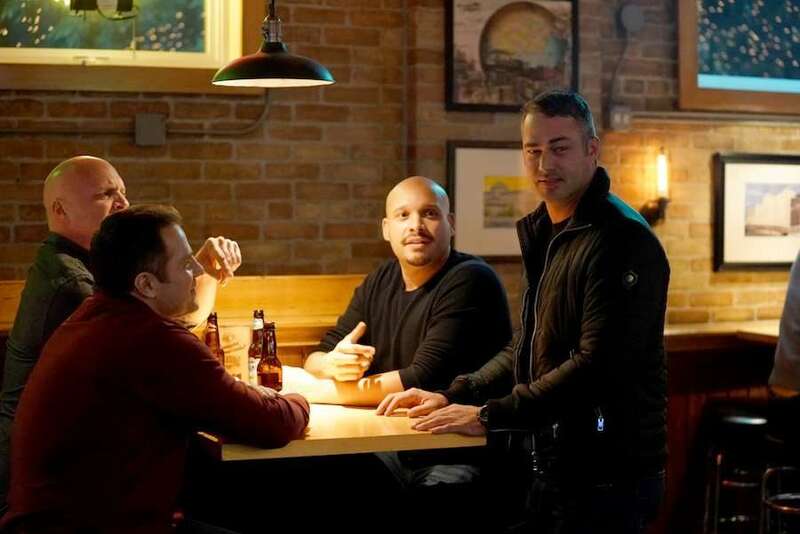 Taylor Kinney has been part of Chicago Fire since its 2012 inception, and although many an actor’s path leads to extended travels, Kinney has found a constant work environment in the Windy City. That being said, Kinney has explored more places than just Chicago and Los Angeles. Click on the media bar below to hear Kinney discuss his time in San Francisco, Atlanta, Serbia (where he shot The Forest), and Israel (for Zero Dark Thirty). Chicago Fire airs Wednesday nights on NBC (9 pm et/pt).